The ownership of Hammond has recently changed and we are now part of Coldwell Banker, one of the most impressive real estate organizations in the world. Our new owner appreciates the value of the Hammond brand name and we will now be doing business as Coldwell Banker Residential Brokerage - The Hammond Group. Our combined resources will provide an unmatched level of real estate marketing and brokerage services to everyone we have the pleasure to represent. PLEASE click on this link to see my new website. Ellen Liao and her family have resided in Sharon since 1993. 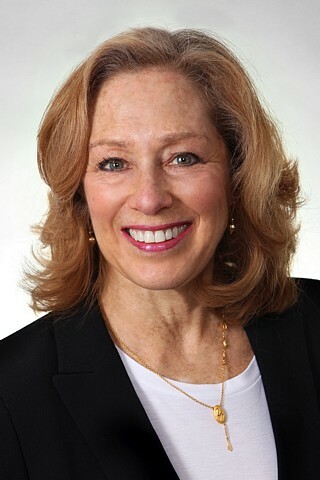 Through her involvement with her children’s activities in the Sharon Public schools, and with her husband having served on the Sharon School Committee for eleven years, Ellen and her family have established deep roots and connections within this community. In October of 2006, Ellen was part of a delegation that travelled to China to start an exchange program between Sharon High School and a school in Xi’an, China. Through her commitment to her community, Ellen has been able to establish herself as a consistent top producer in the area. Her expertise and training includes working with clients relocating into and out of the area, and servicing military families on the move. She is a sharp negotiator with a strong allegiance to her clients. Ellen takes pride in knowing that much of her real estate business is with people who have bought and sold with her in the past, and from personal referrals. Her seven days a week commitment to her profession is the foundation for the impeccable service she brings to her customers and clients alike. Ellen is deeply involved in community events in Sharon and is proud to be a sponsor of the town's Father Bullock Charity Race. Click here to learn more.